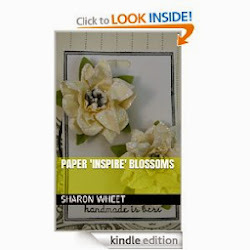 Disclaimer: All demonstrators who I have showcased their paper crafts, have given their verbal consent to have their paper craft items posted on my blog. If you would like to get in touch with any of them, they have authorized me to provide you with their email address. Look at what the other SU demonstrators created! 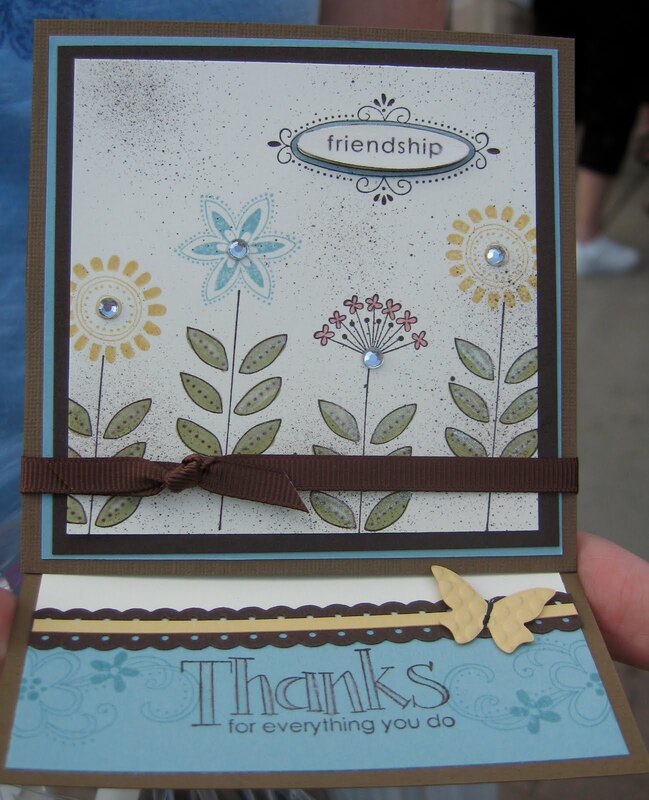 Top Card - #1 - Friendship Easel Card created by Marissa J. Isn't she just so talented? Marissa J. made these cards for an organized swap. She even dyes her own buttons, how cool is that? 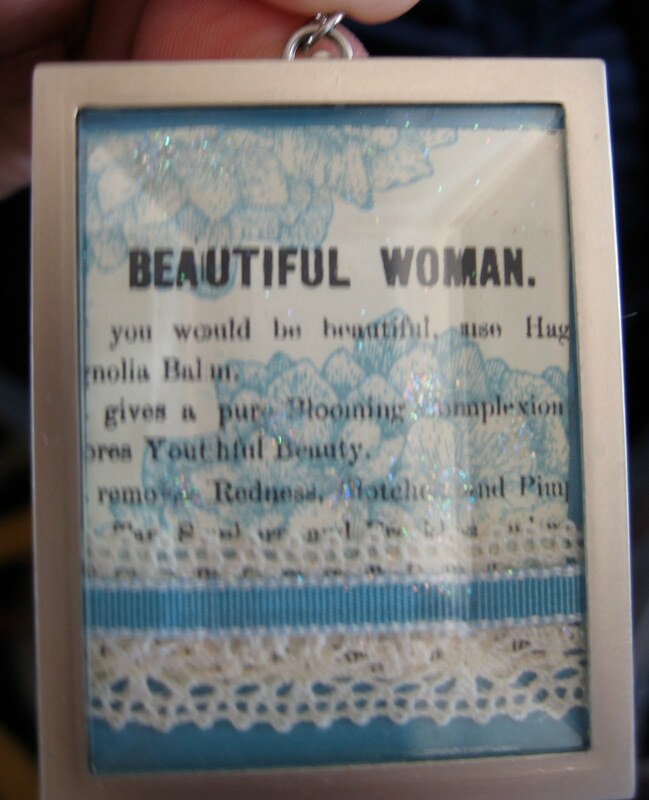 #2 - This next item is not a card, but a cork magnet. How cute and functional is that? Christine H. made these for a 3-D swap. 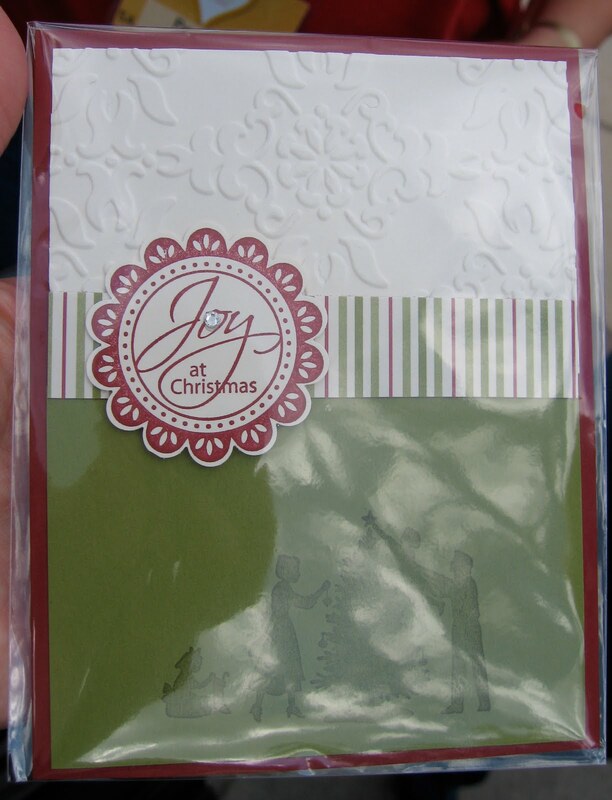 #3 - Christmas 'Joy' Card, was created by Sharon M. She had made these to swap with other demonstrators. 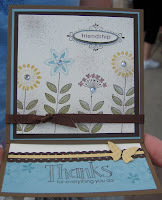 I just love this stamp set, and didn't she do a gorgeous job at using it? She is very talented. #4 - 2" x 1.5" Simply Adorned Charm. I met Melissa B. in one of the many lines I stood in today. She is very nice, and creative! 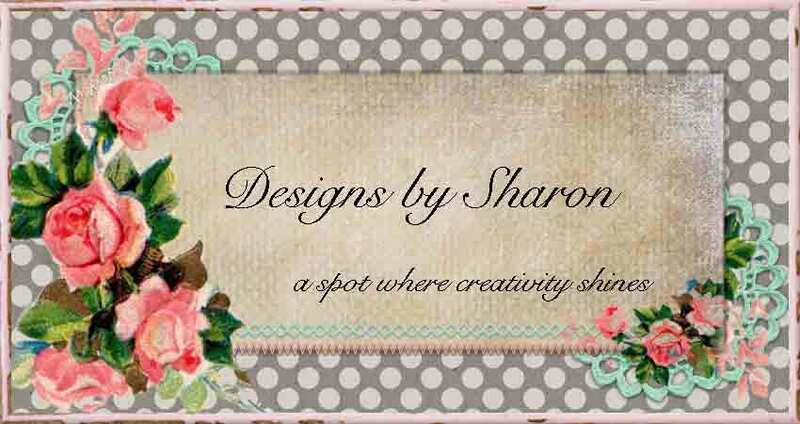 She made this insert for her Simply Adorned Charm. I think her creativity is remarkable! 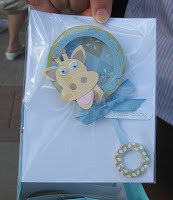 #5 - Baby Rattle Card, was created by Cheryl L. She made several of these for an organized swap exchange. She used all punches! Let me give a very special, heart felt Thank-You to two fellow demonstrators: Linda Payne and Carol Hodgson. These two talented and generous ladies gave me a swap card, even though they knew I did not have any cards to swap. 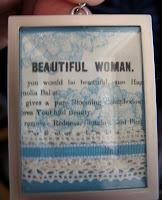 I will photograph their creative cards and post them soon. Love them all; I especially love the Friendship Easel Card (oh, all those layers...) and the Baby Rattle Card (you know me and punches)! Sounds like you are having an amazing time; can't wait to hear all about it.